House cleaning is a duty that needs to be undertaken thoroughly in order to get excellent results. Hardly do people get these results when they clean their houses. When people embark on house cleaning, most of them perform the exercise without giving it much thought. Further, very little time is spent cleaning. In fact house cleaning is regarded as a hectic chore thus not accorded the thoroughness it deserves. In the end some parts of the house end up being ignored and others are only partially cleaned. House cleaning in such a haphazard way threatens the cleaning standards. To reverse such a messy house cleaning situation, quality cleaning services should be considered. Professional cleaners take time to do comprehensive cleaning of the house while giving equal attention to all areas. Be it the window panes, doors, corners, floors or walls, the cleaners will ensure these areas are well cleaned. The cleaners ensure there is no area of the house that is ignored when they are cleaning. Under normal circumstances, people spend too much time doing cleaning yet efficient results are not attained when the process is complete. It is not surprising as most people do not know how to effectively conduct house cleaning. The cleaning tools used are also inappropriate leading to inefficient cleaning. However, soliciting cleaning services enhances efficient house cleaning. This results because cleaning services are offered by professionals who have received rigorous training on both the basic and deep house cleaning knowledge. The professionals have also constantly done cleaning duties for different clients which makes them experienced and qualified. They understand what needs to be done, do it correctly and without taking too long to finish the house cleaning job. The professionals use the right cleaning equipment to direct house cleaning. Cleaning takes little hours and the final cleaning outcome is incredible. When working with cleaning services renders, a person determines the cleaning schedule which the cleaners stick to during the entire cleaning period. The decision as to when and how house cleaning should be done is made by the house owner. 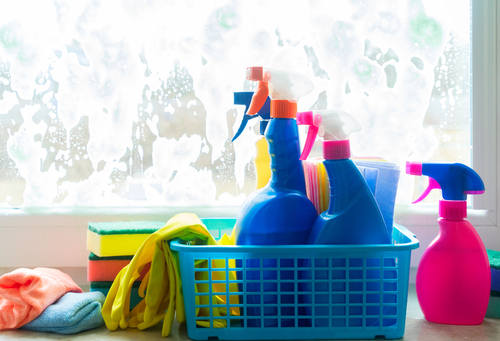 The cleaning schedule can be every week in a month, twice in a month, on weekends or on specific days of the week. After determining the cleaning schedule, a person only needs to inform the company offering the cleaning services. This is to necessitate commencement of house cleaning. 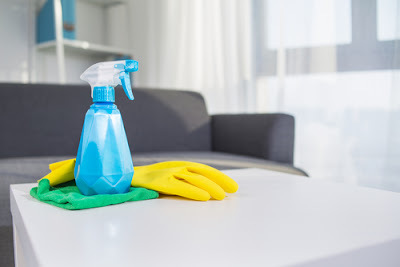 In other circumstances, the cleaners assist clients in formulation of a suitable cleaning schedule; one that does not interfere with the personal schedule of clients. With a cleaning schedule in place, cleaning can progress on with or without the presence of an individual. An individual can choose not to physically present when cleaning services are offered as long as the cleaners have access to a home. If a person wishes to take care of other issues-work for instance, he can decide to leave the cleaners to perform the cleaning task and return later after they are finished. If asked to choose, a substantial percentage of individuals would opt to solely do house cleaning instead of using cleaning services. This is expected considering that the idea that plays in the minds of individuals is cleaning services are too costly to afford. But in reality, cleaning services are relatively within the means of people. There are different angles from which cleaning services can be perceived to be affordable as explained below. Deep house cleaning does not have to be done on a daily basis in order to maintain excellent cleaning standards. Cleaning services can be used once in a week. The rest of the days, a person can engage in minimal cleaning. This means that cleaning services are only paid for based on the particular days they are offered hence cheap to hire. Cleaning services are less costly since a person has the flexibility to attend to his business. On the contrary, independently doing cleaning is not only inflexible but also costly especially if a person has a business to run. Cleaning eats’ into a person’s time compromising the running of a business leading to other unwanted costs. The obvious thing about house cleaning is the fatigue that results because the task is very demanding. Attending to all cleaning chores will leave one feeling very exhausted. Instead of having to cope with such a negative effect after cleaning, seeking cleaning services is better. The cleaning professionals will ensure a person has ample time to rest and focus on other activities suitably. Cleaning services providers promise great cleaning results on a continuous basis. This is possible as cleaning is their area of specialization. They are passionate and committed to see that each cleaning event is done in an effective manner. Individuals can comfortably invite relatives and acquaintances with confidence that the house is clean and pleasing. 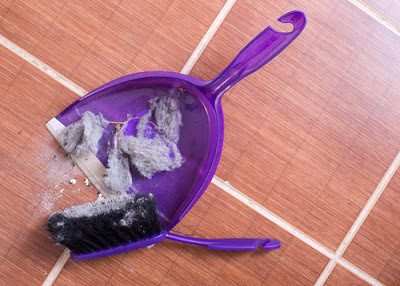 Finally, cleaning services perform a crucial function of eliminating dirt in a house. The cleaners see to it that a house is free of dust, has a refreshed and bright look always.